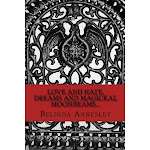 Enchanted Dreamings of a Fey )O(: Ballads and Prose; the poetic madness of Belinda Annesley. 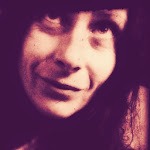 Ballads and Prose; the poetic madness of Belinda Annesley. And did not give back to mee. Why Fate guided mee first to your hand. Nothing now can quell my rage. She will be all she is said to be. Love on Earth between Ares and Aphrodite. 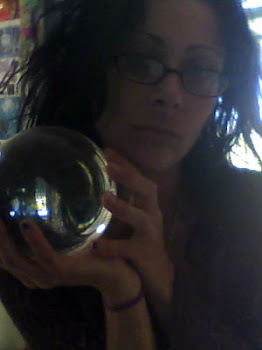 Keep my magick safe on Earth. 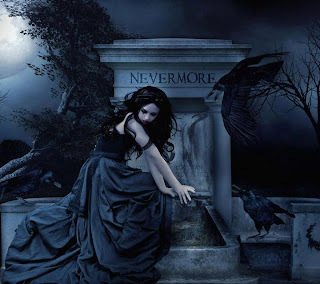 Still in my dreams, still my life you haunt. But only if it is meant for mee. Mee, no longer will I have to hide.